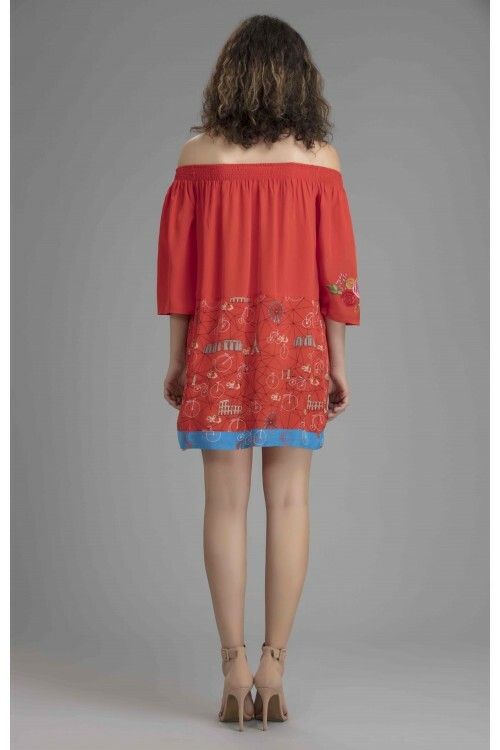 Dare to bare your shoulders in this charming mini dress. Our scarlett mini is loud, proud and a party animal. Transitions from casual to full-on glam easily.